Dragon Age 4 is a thing. It exists. It probably has dragons in it. It's also probably not out for ages. 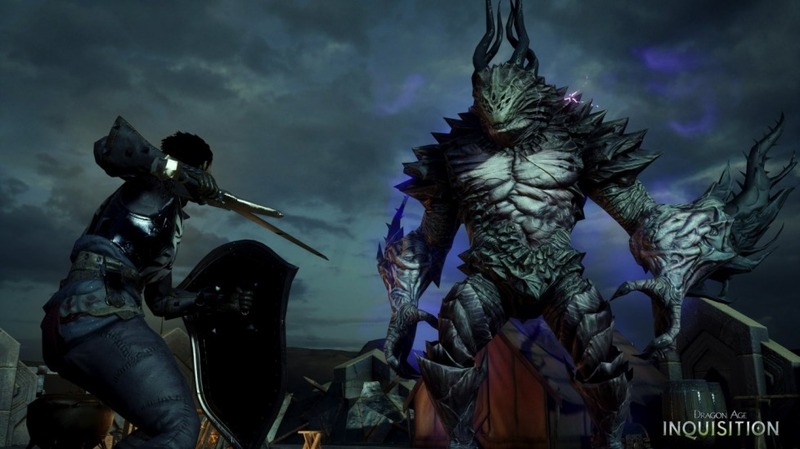 According to a report earlier this week, the new Dragon Age is early in development and didn't even have a name until recently. The reveal doesn't come as much of a surprise. 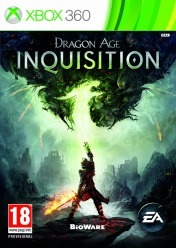 The game's writers have been talking about their work on the game, albeit cryptically, for a while now. 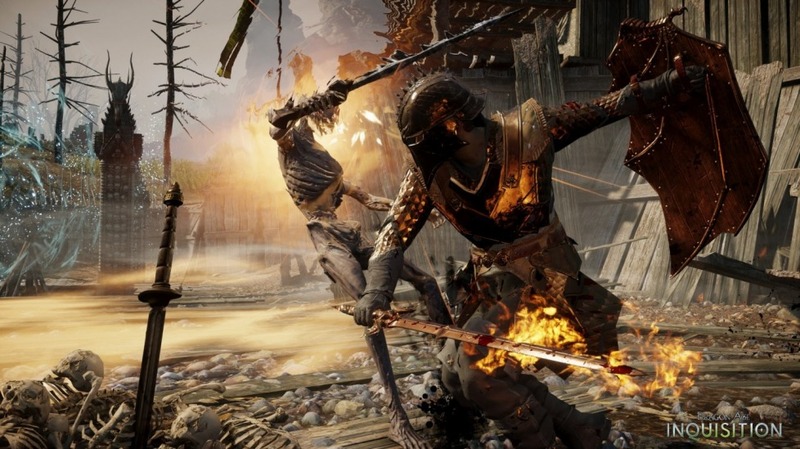 Over a year ago, I spoke to freelance games writer Alexis Kennedy about his writing on Dragon Age 4 and other games. 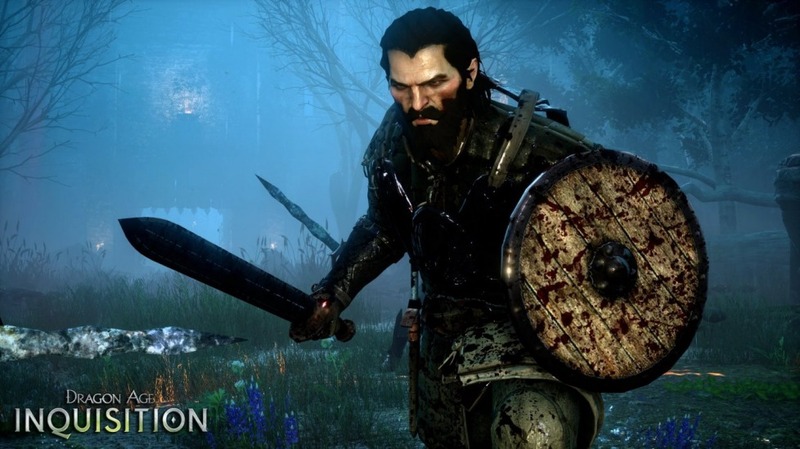 The post Dragon Age 4 teased at the Game Awards appeared first on VG247.